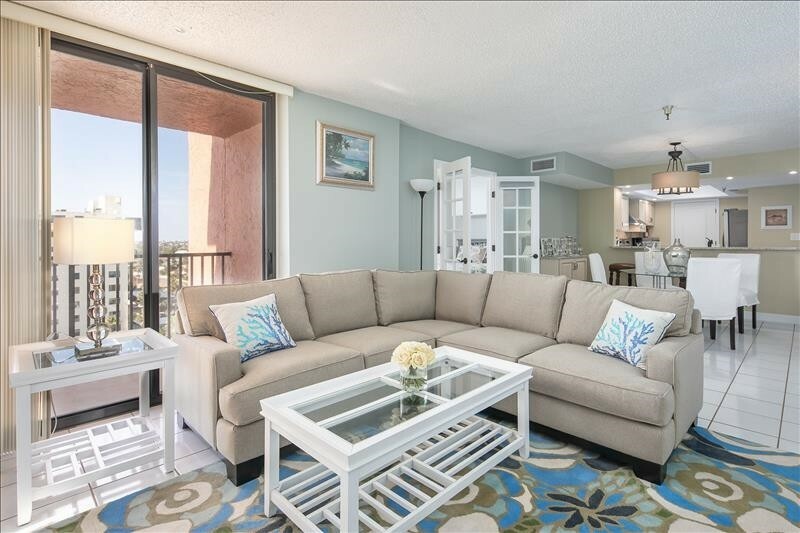 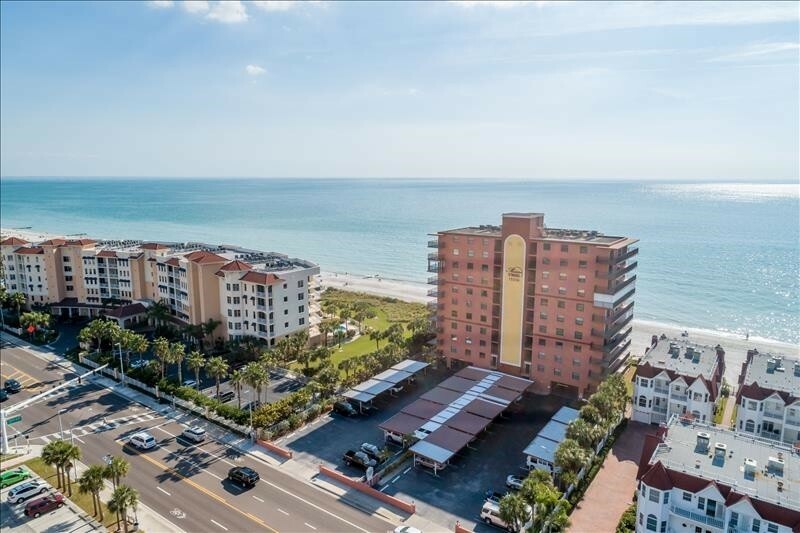 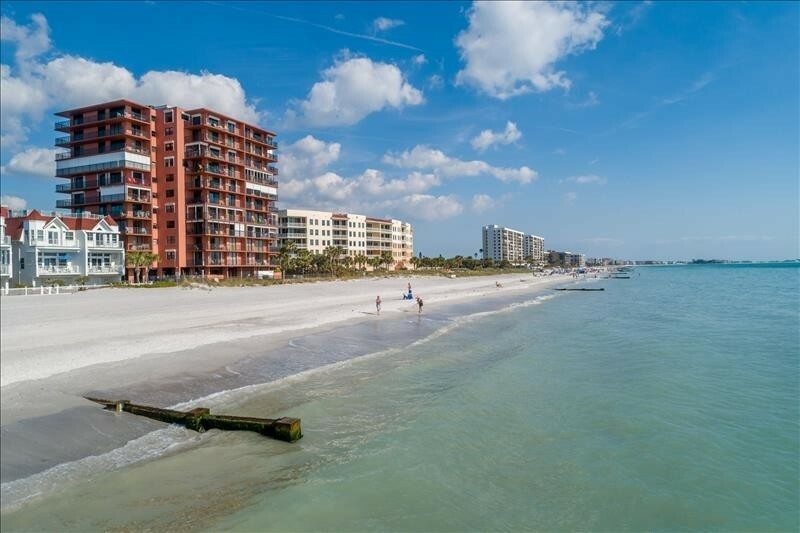 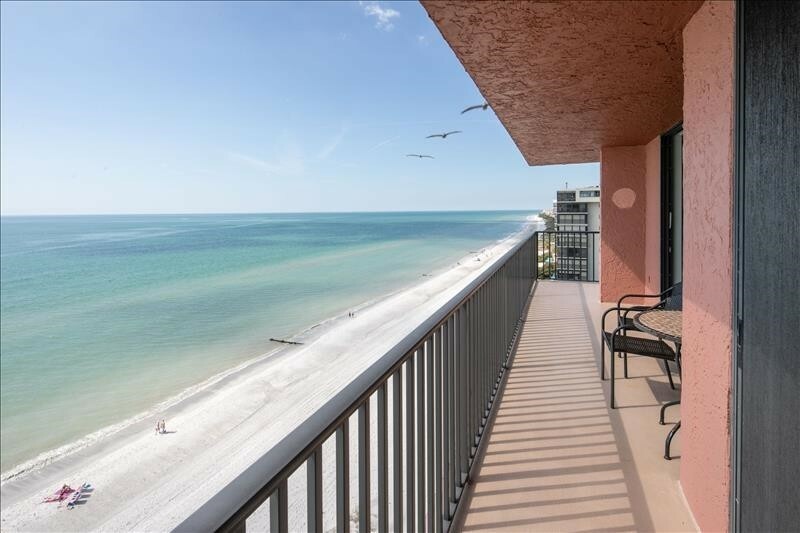 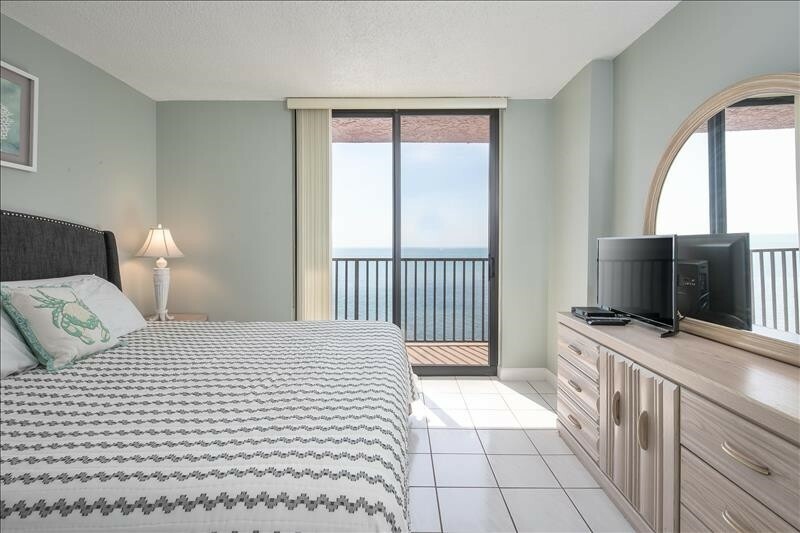 This beautiful beach front condo is the perfect location for the dream vacation stay. 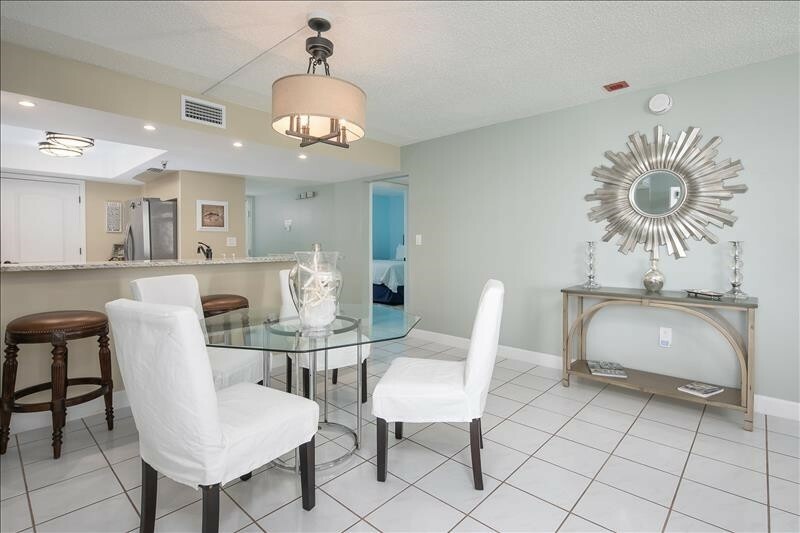 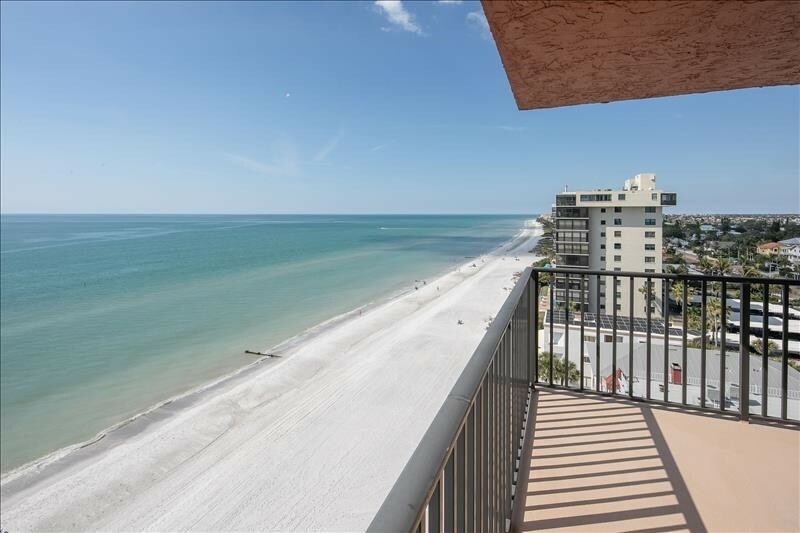 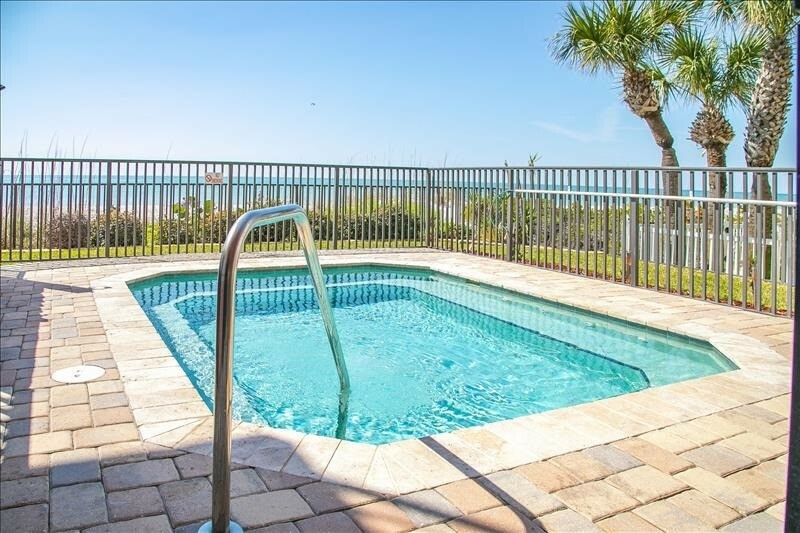 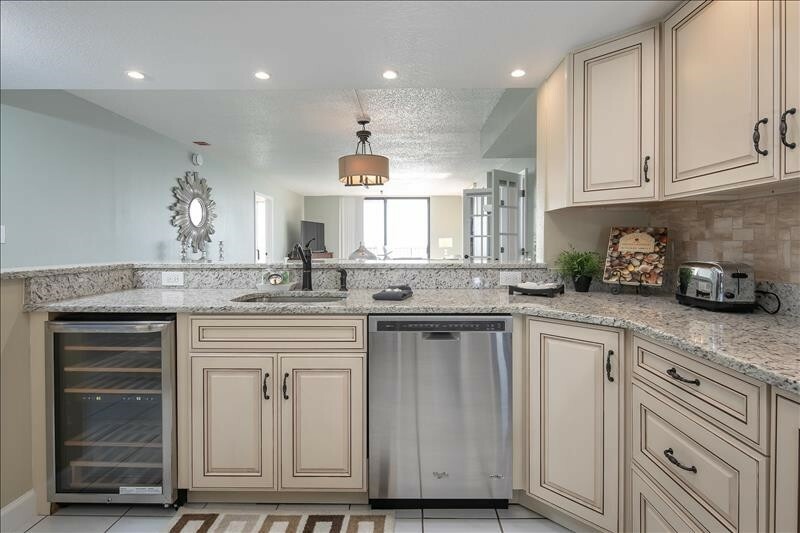 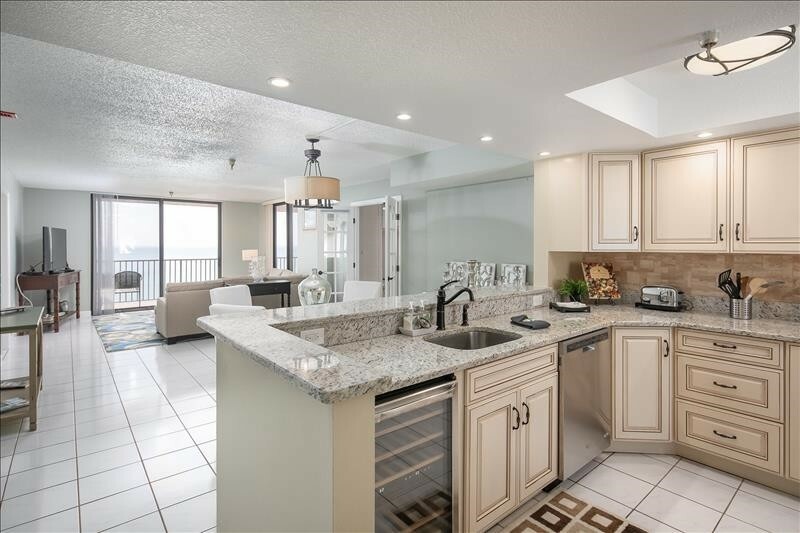 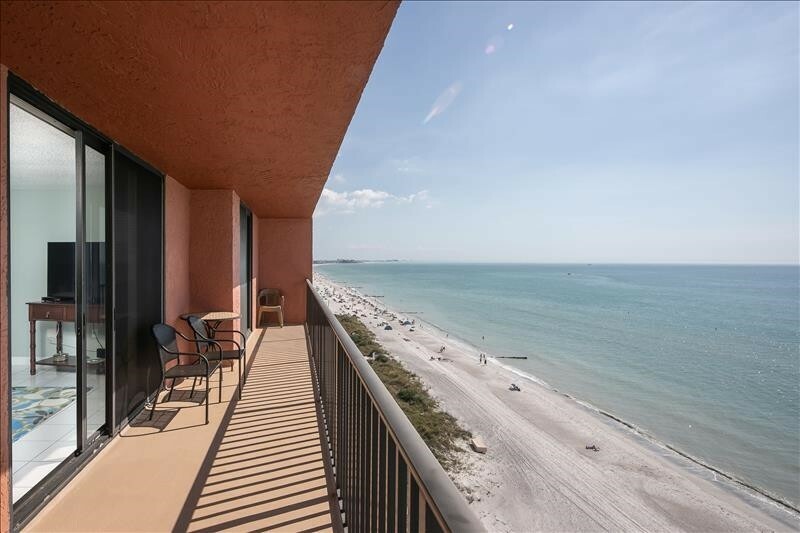 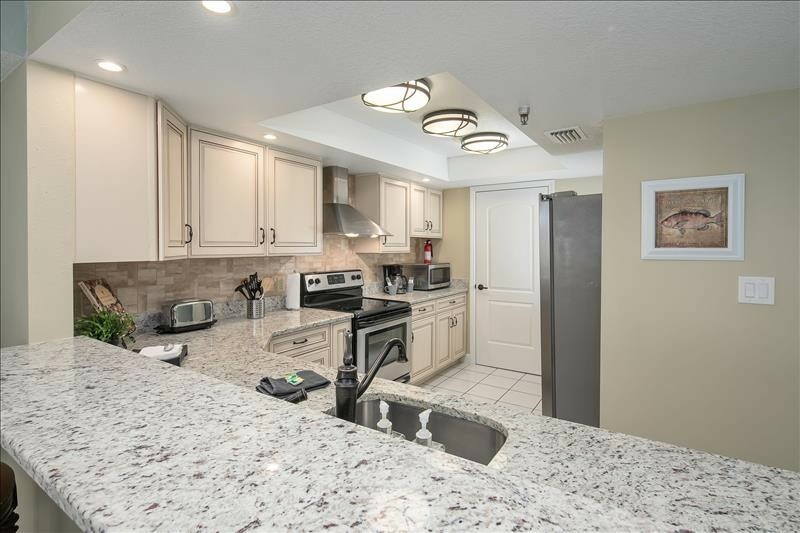 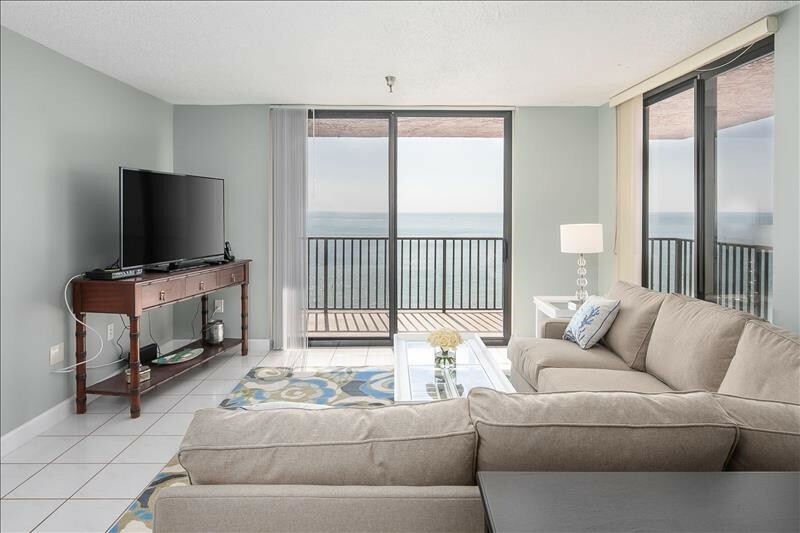 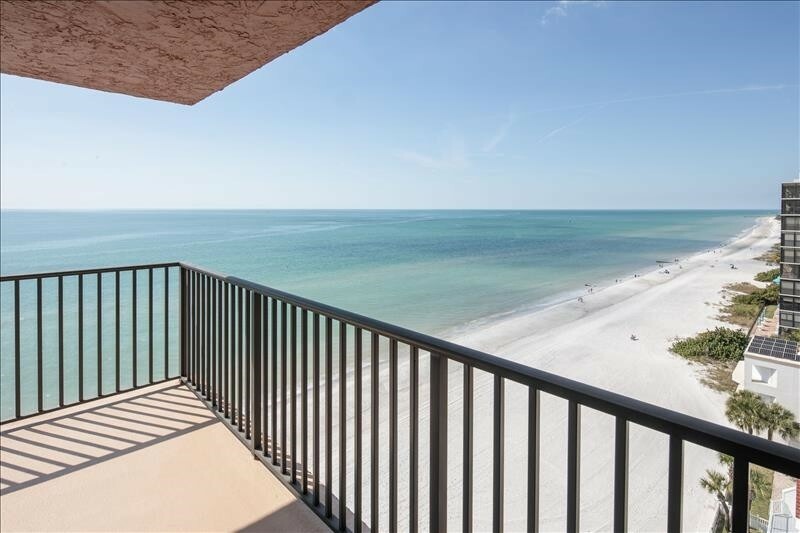 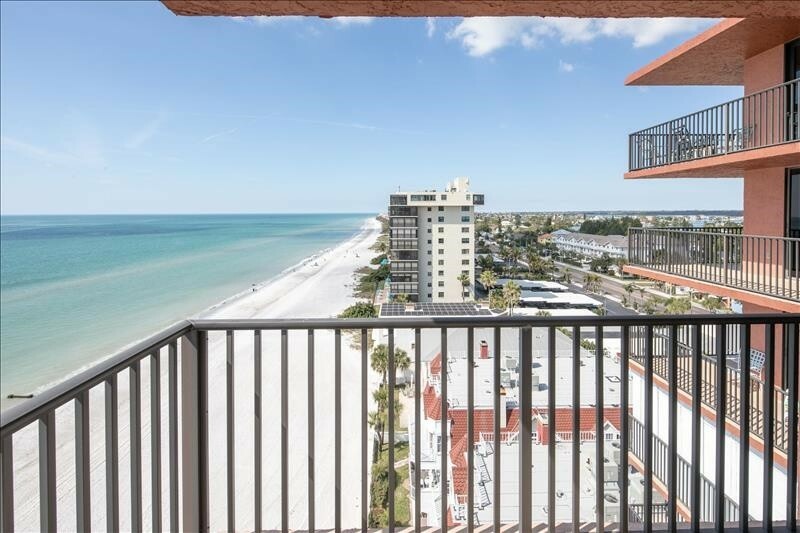 (3) bedrooms, (2) full baths, open updated dream kitchen with upgrade cabinets and finishes, wine chiller, stainless steel appliances that overlooks the dining/living room combo, and breathtaking views of the Gulf of Mexico. 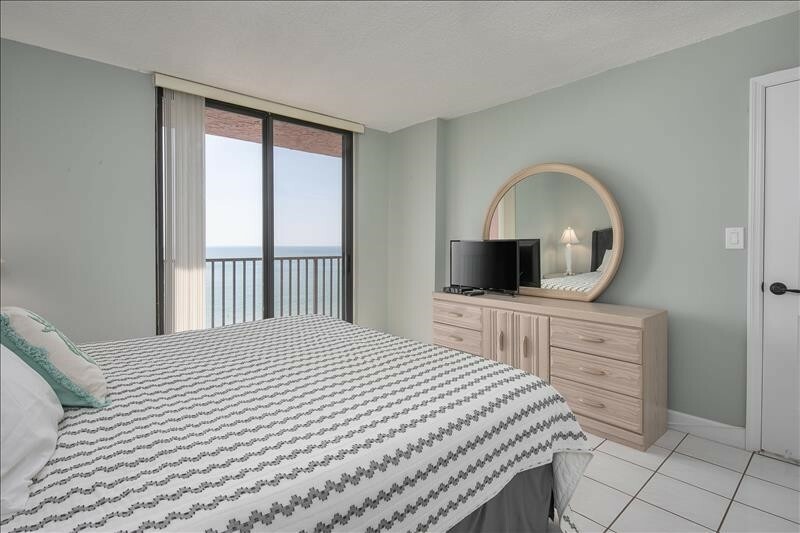 Large screen tv with cable and plenty of ample living room space; master bedroom features cable television, KING size bed, balcony access and a large double vanity walk-in shower bathroom; (2) guest bedroom features a queen bed and walk in closet (no television); (3) guest bedroom with water views (no television); enjoy the wrap around balcony for those sunsets. 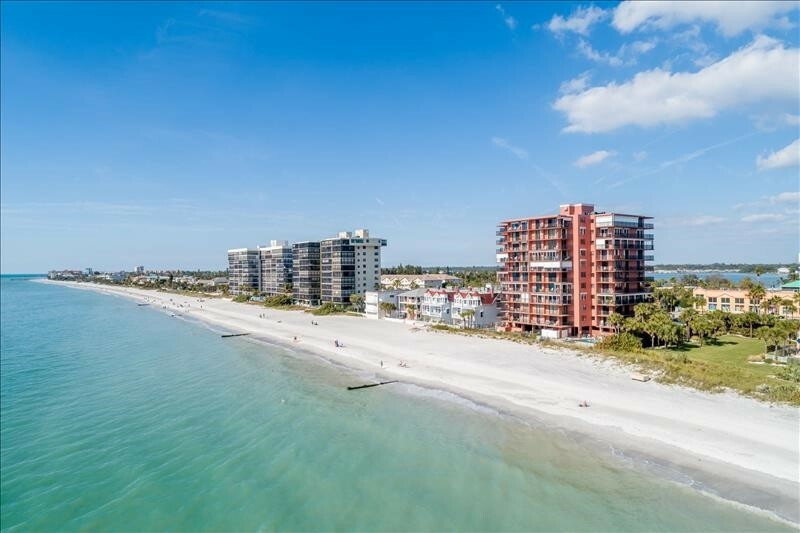 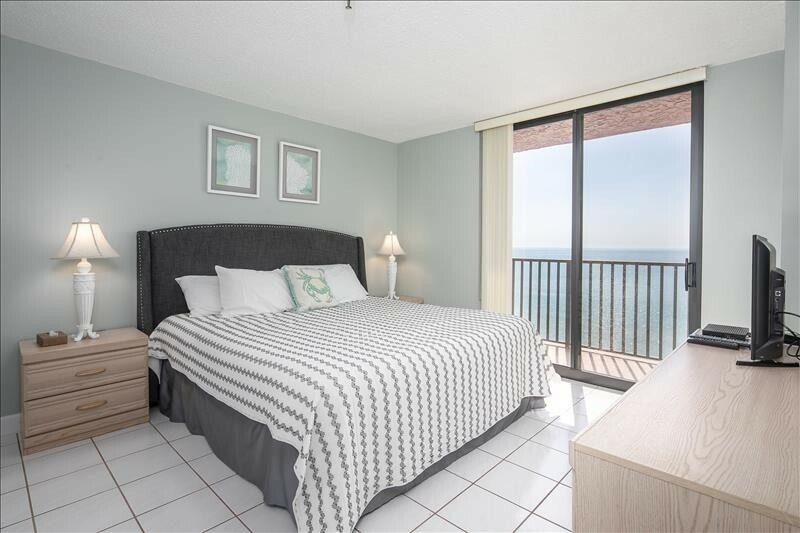 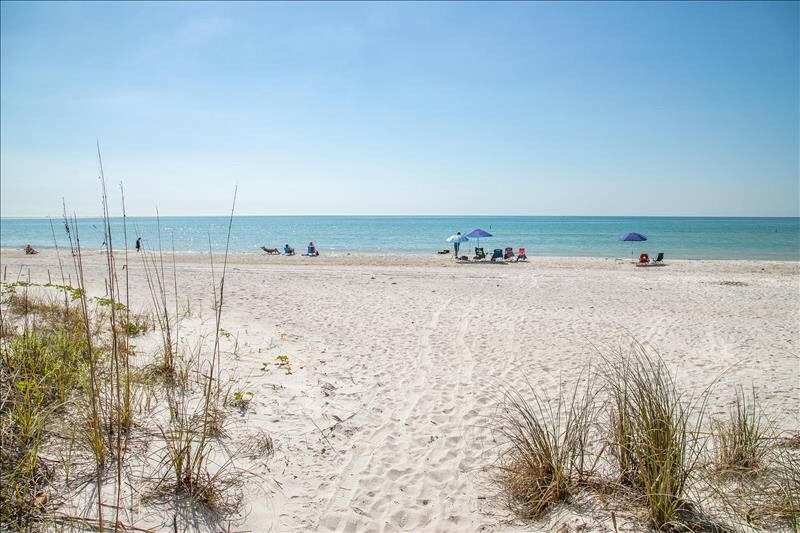 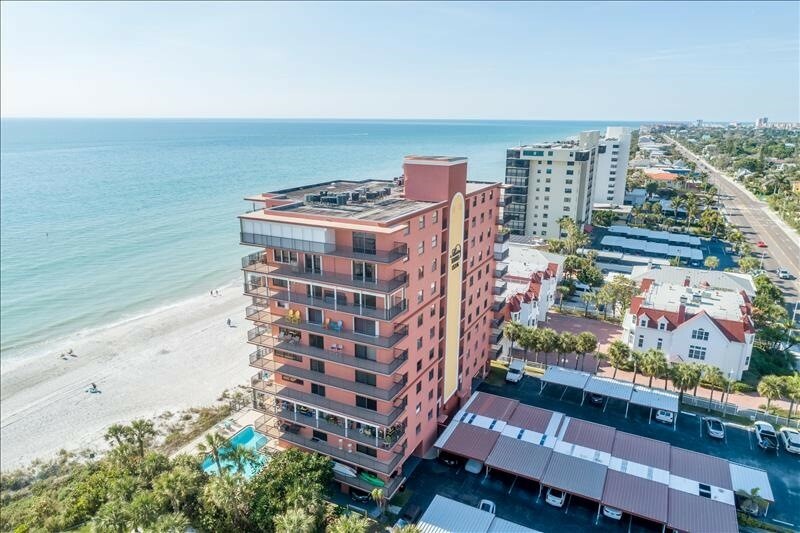 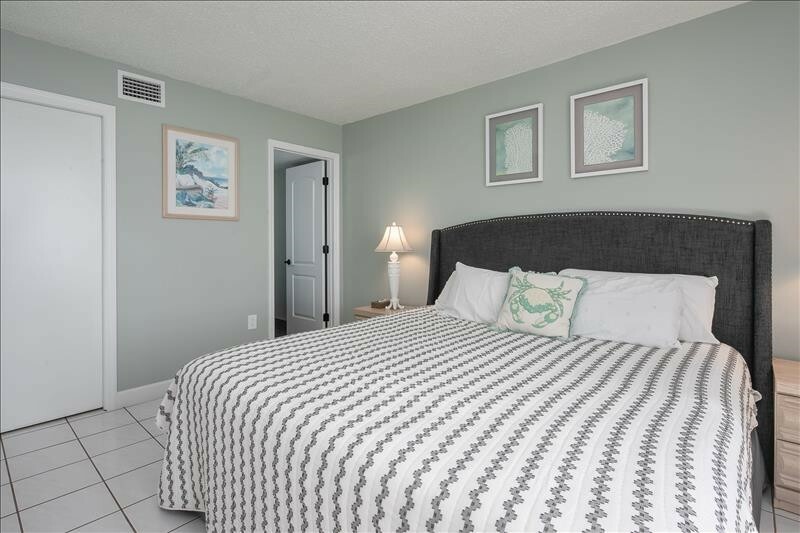 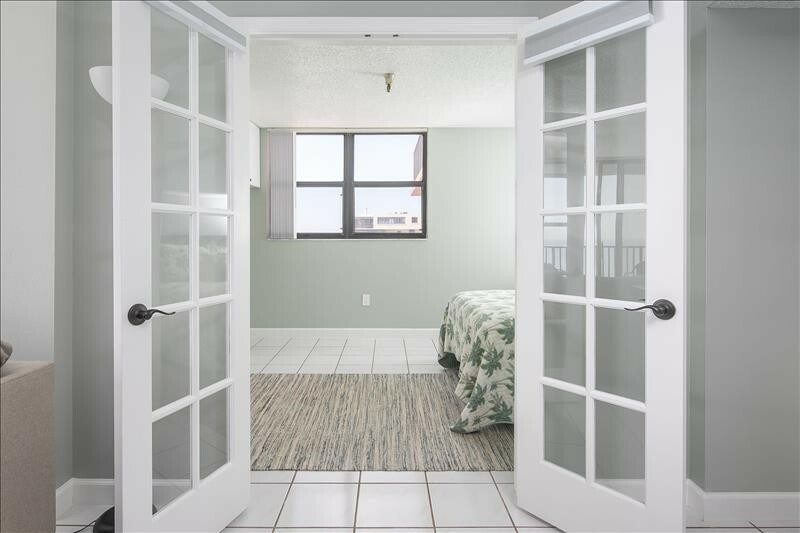 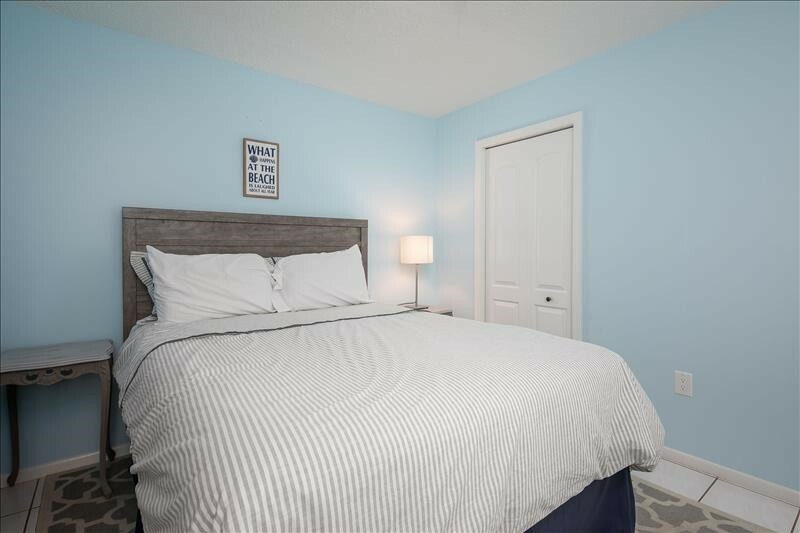 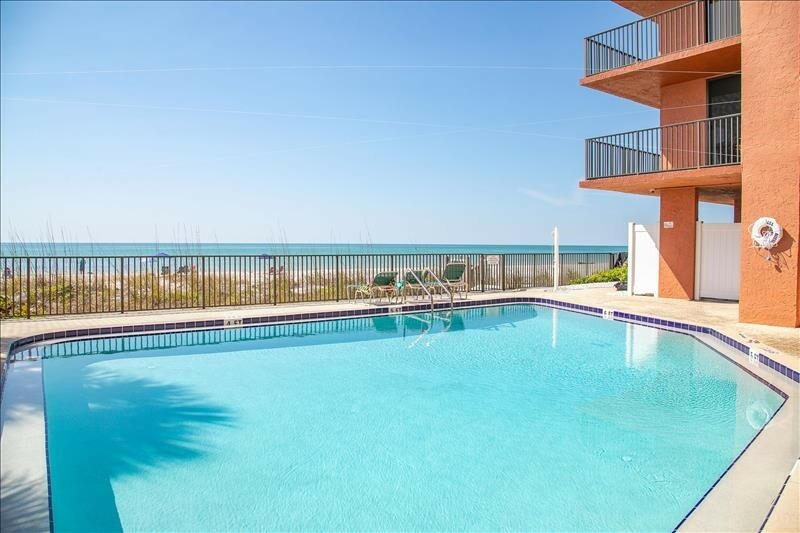 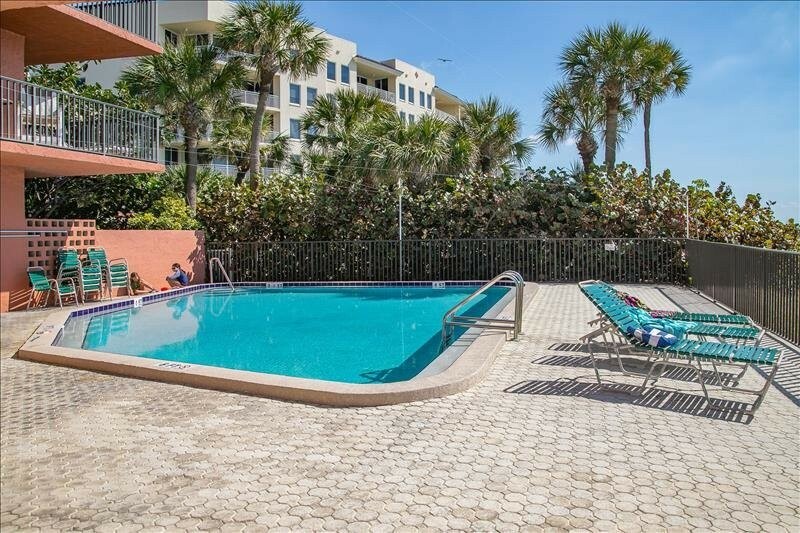 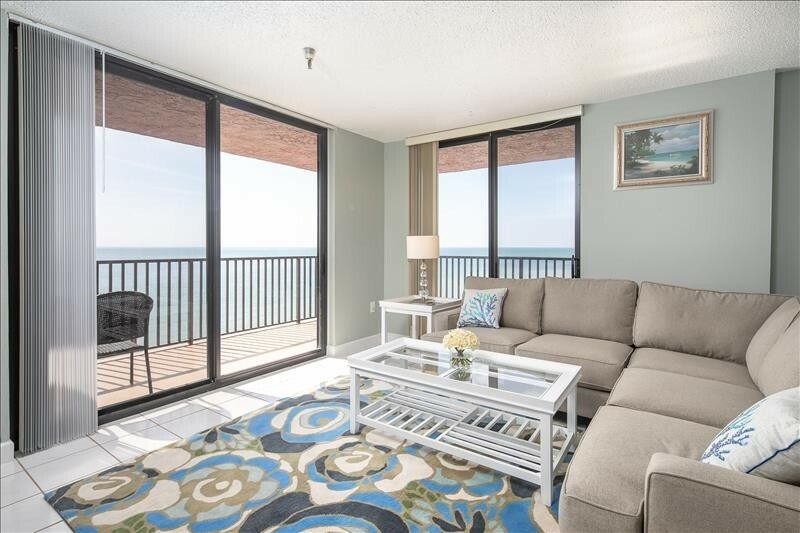 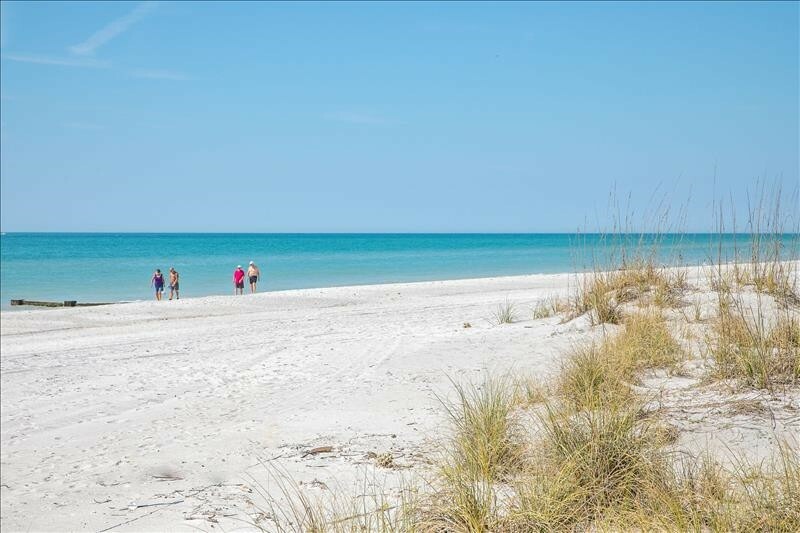 In addition, the condo offers full size washer/dryer; all linens and towels provided; beach chairs/umbrella; fully-equipped kitchen; cable *living room/master bedroom only, and internet. 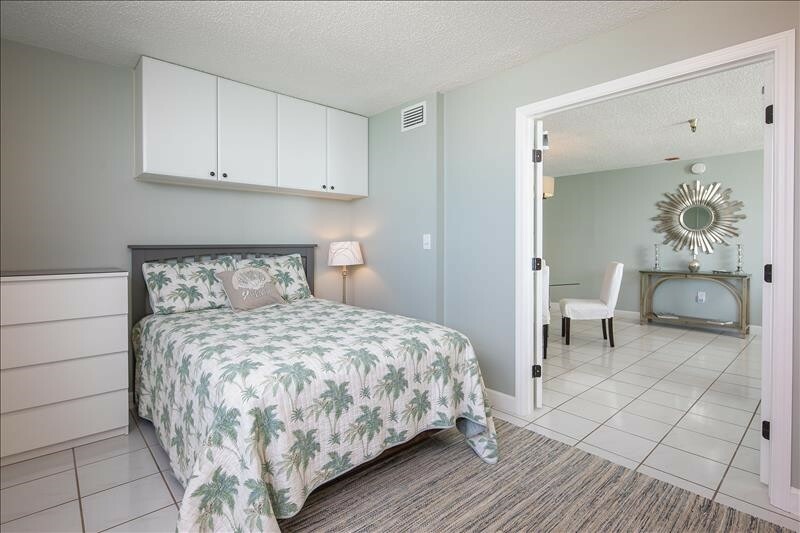 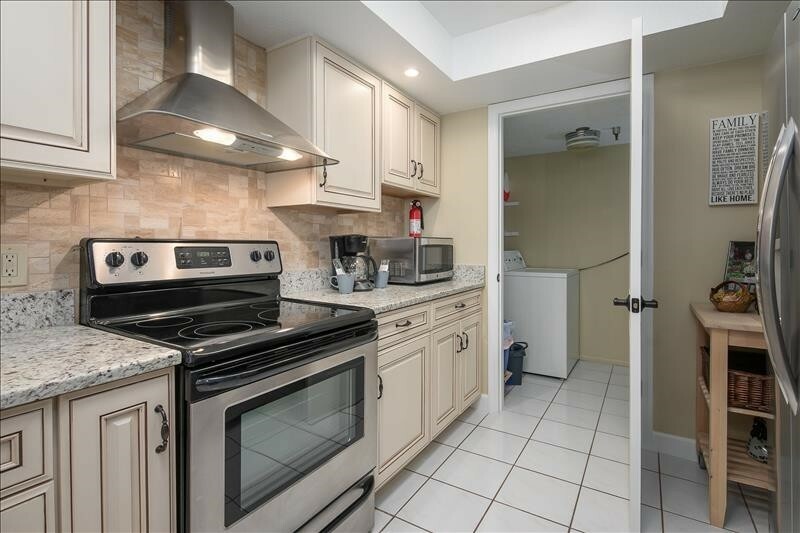 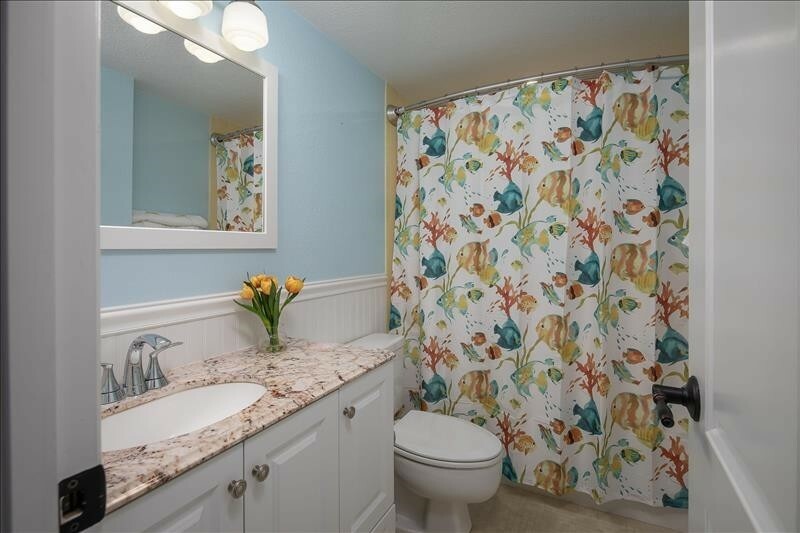 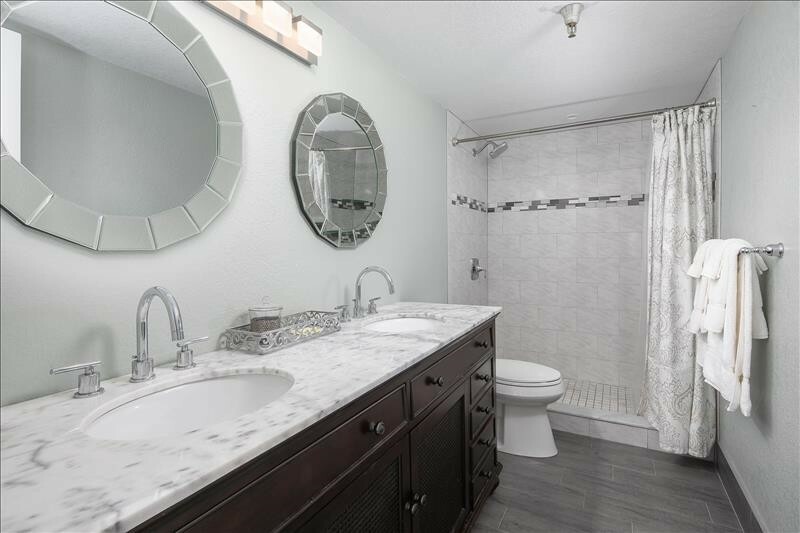 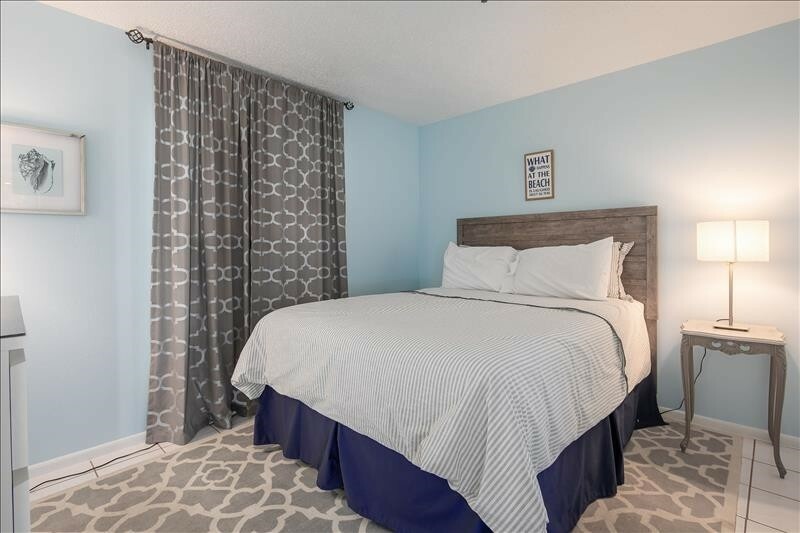 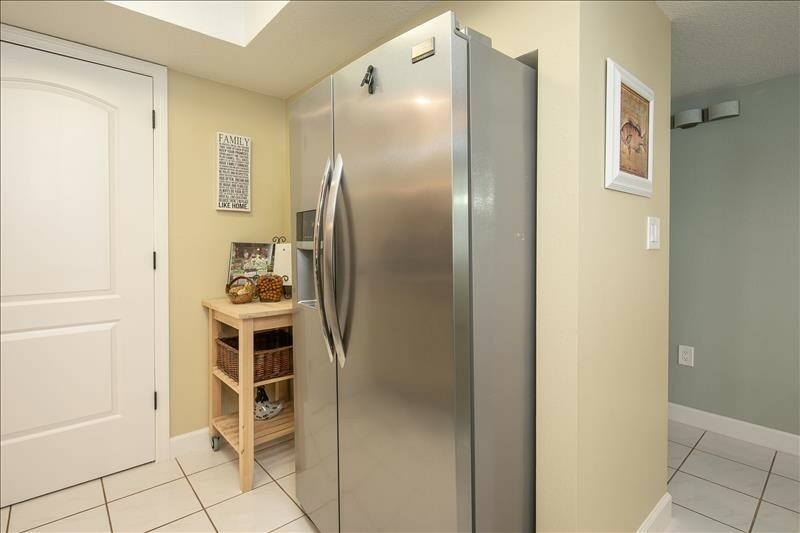 The condo complex is well maintained; enjoy the pool and hot tub, onsite gas grill; Assigned parking space, 903 (uncovered); association requires application 30 days prior to arrival, $102 association cost. 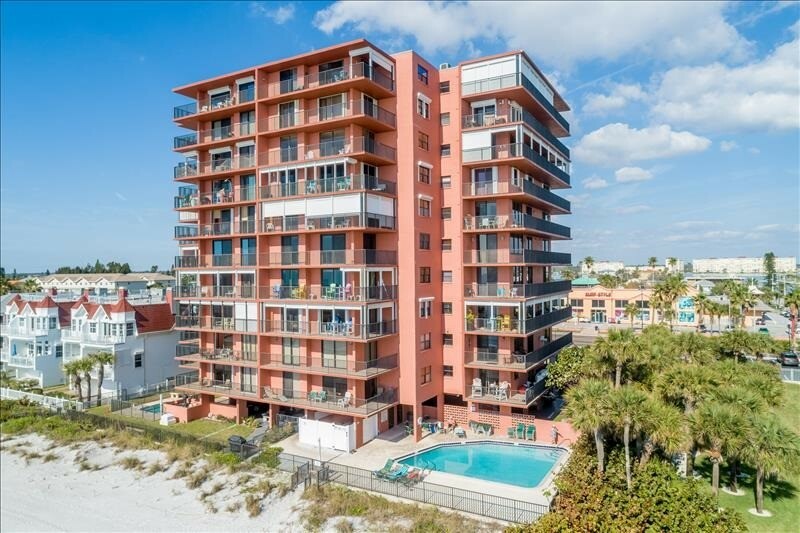 Please contact me with information regarding Madeira Towers 903.